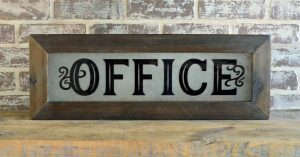 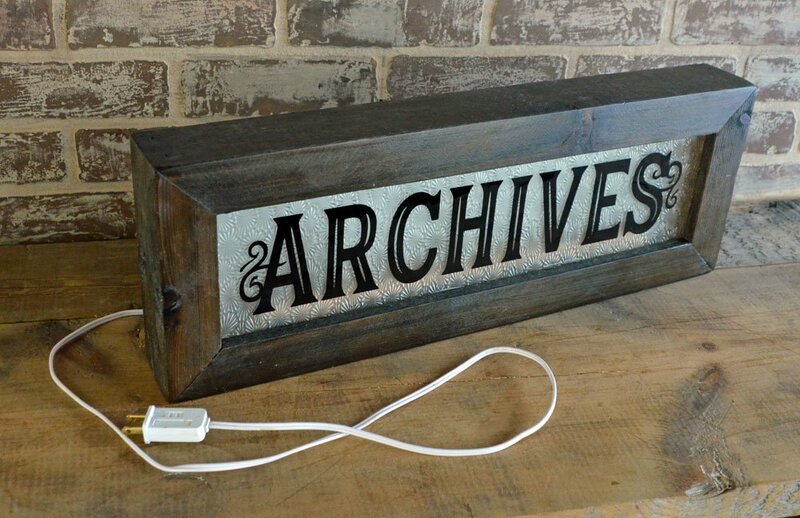 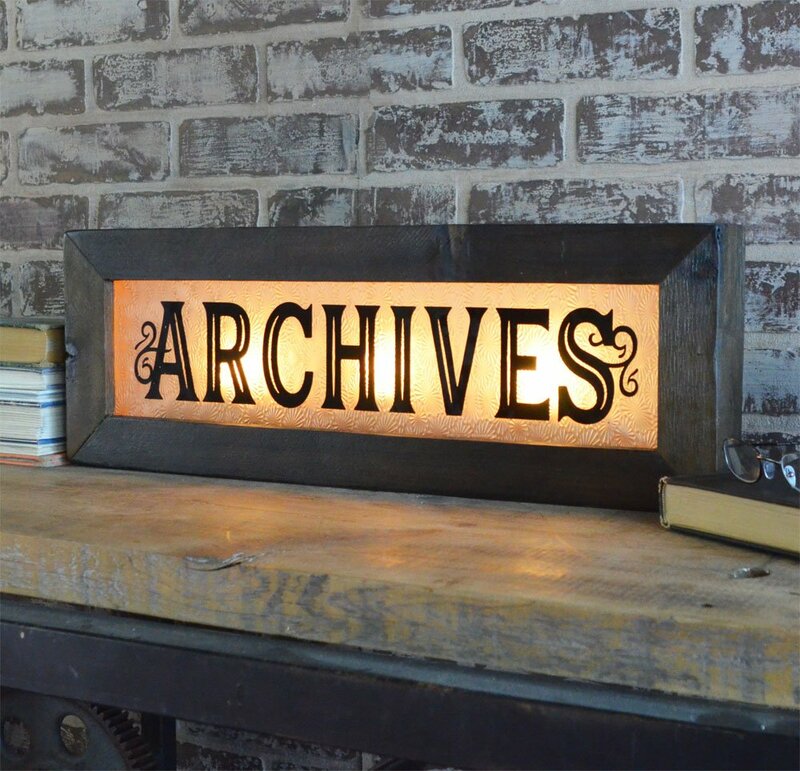 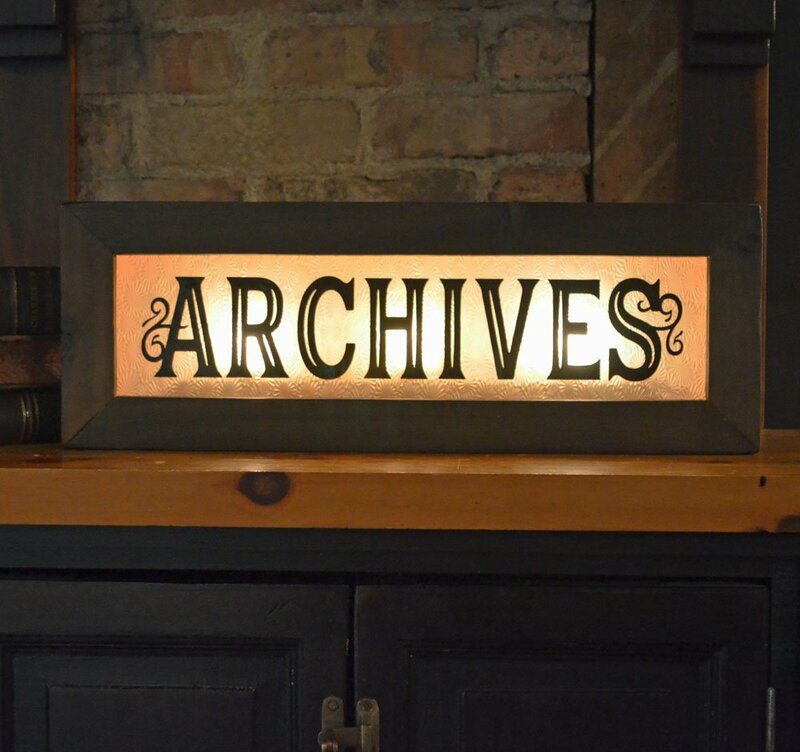 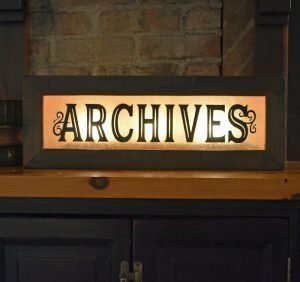 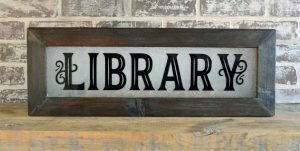 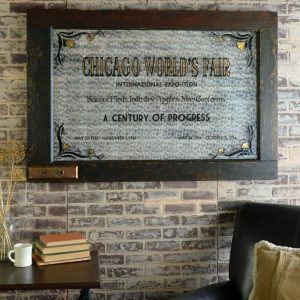 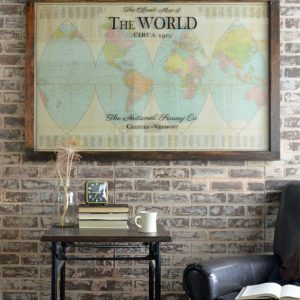 These vintage style lighted office signs add a bit of classic style to your den, office, or library! 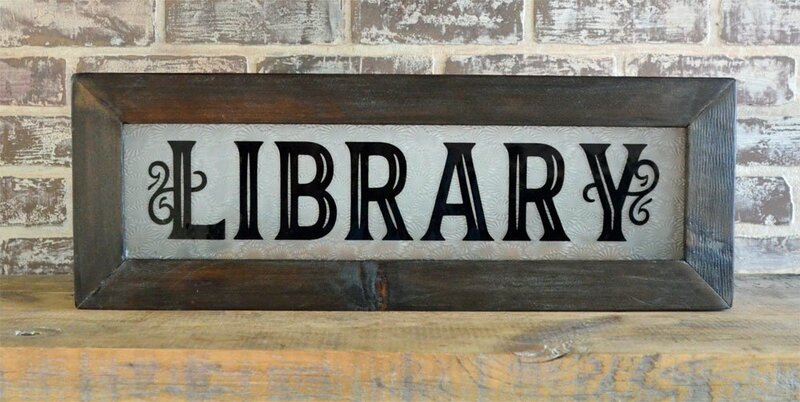 Cedar frames with an aged dark finish hold reproduction patterned glass, with vintage style lettering. 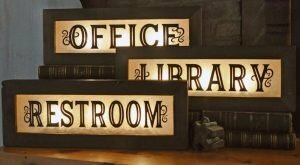 Back removes to access 3 bulbs. 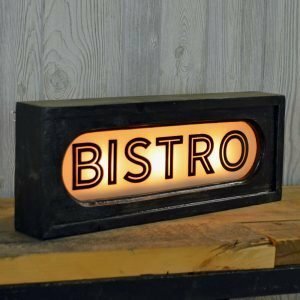 A fun accent for your home decor – makes a great gift! 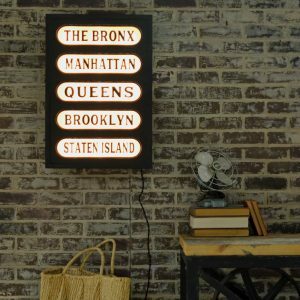 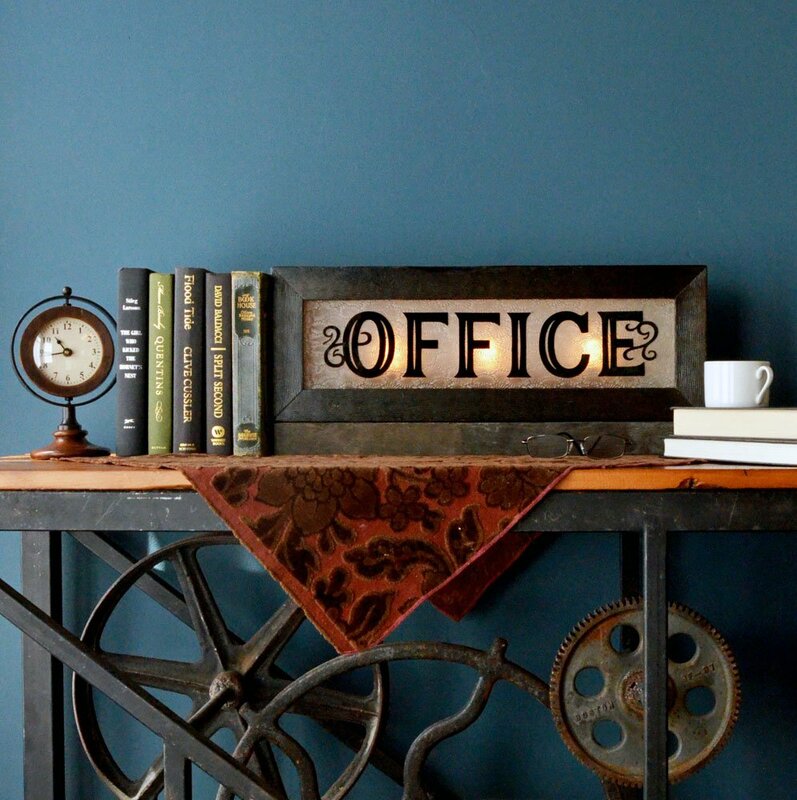 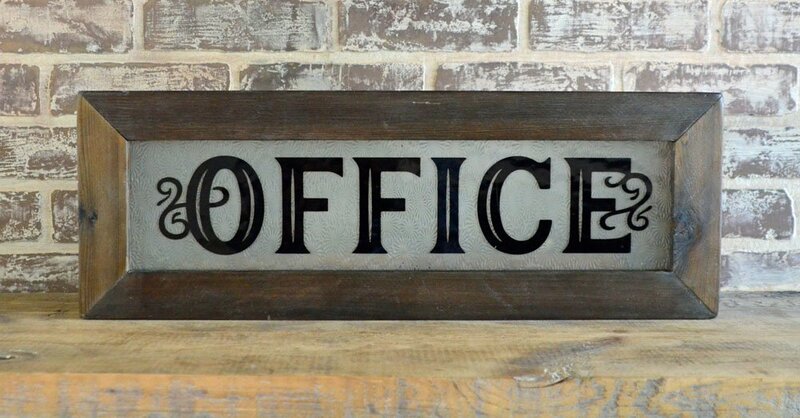 These vintage style lighted office signs will add a touch of nostalgia to your home decor! 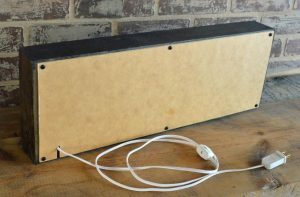 Plugs into a standard outlet, uses three 4-7 watt candelabra base bulbs. 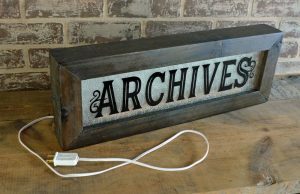 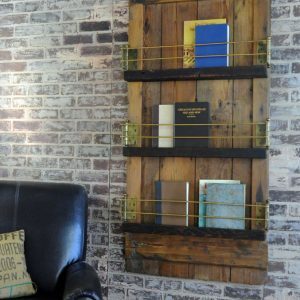 Makes an interesting accent for your bookshelves or home office! 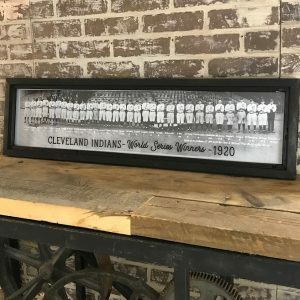 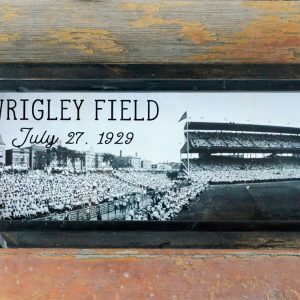 Vintage Cleveland Indians photo – Framed Cleveland Indians print -1920 World Series winners!